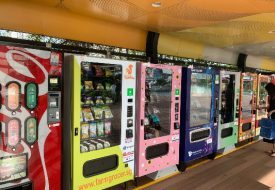 Last year, fans rejoiced as Singapore welcomed not only its first Hello Kitty Robot Exhibition, but also its first Hello Kitty Cafe. 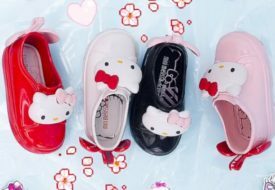 Now, they'll be able to sleep in the cosy company of the Sanrio character too. 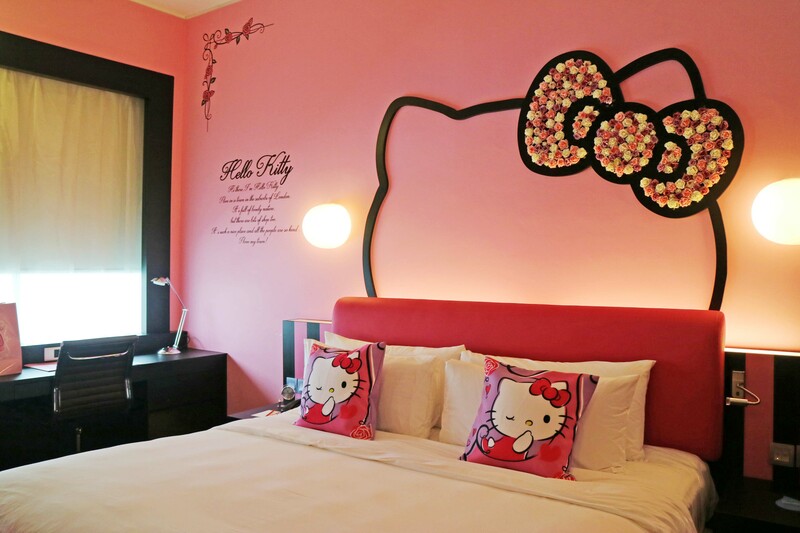 Just 20 minutes drive away, Hotel Jen Puteri Harbour is now home to Southeast Asia's very first Hello Kitty themed rooms. 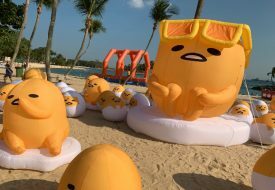 With the presence of nearby attractions like Sanrio Hello Kitty Town and Legoland Malaysia, it seemed like natural progression that character themed rooms like these should pop up. Launched in collaboration with Sanrio, 12 rooms have been designed with three distinct themes in mind. And squeal we did, as we explored all the rooms, marveling at the amount of details that went into making each room a dream for Hello Kitty fans to behold. As we visited each room, we found ourselves wholly fascinated by how different they were — rarely was a design element repeated! The Sailor rooms, for instance, all came with nautical decor. However, one featured a sail dramatically draped above the bed and another with a ship’s wheel displayed on the wall. Diehard fans will appreciate the rooms in the Pink Series, which mostly feature Hello Kitty in her classic pink get-up. That said, the rooms run gamut from an ‘ice cream parlour’ themed one to a sensual ‘boudoir’ one. Made to evoke imagination in both adults and kids, the Hello Kitty in OZ rooms come with sprawling murals depicting the character’s journey as Great Wizard of Oz, as she explores the Emerald City.